The 29-year-old Nepali belongs to a generation of Sherpas that has benefited from Everest from an early age. 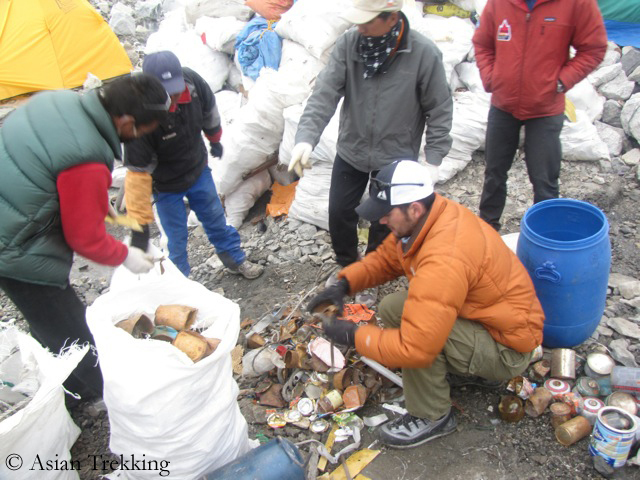 Together with this father Ang Tshering Sherpa Dawa Steven is managing „Asian Trekking“, a leading agency for expeditions and trekking in Nepal. His mother comes from Belgium, he studied in Edinburgh in Scotland. 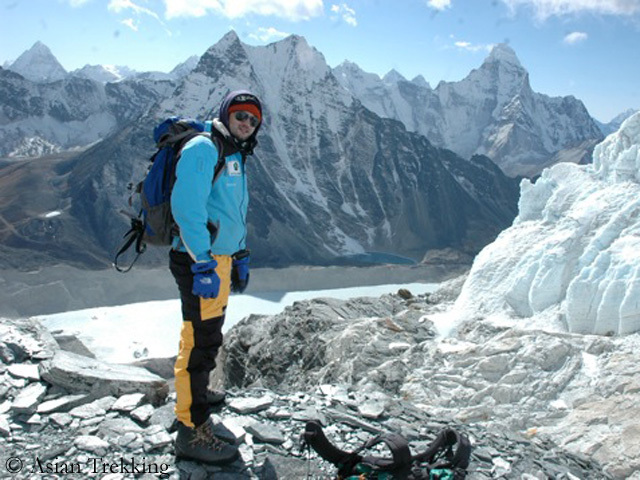 In 2006 Dawa Steven summited Cho Oyu, in 2007 for the first time Mount Everest. The following year the young Sherpa scaled Lhotse and five days later Everest again. 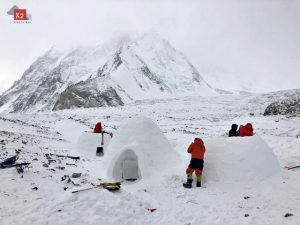 For the last five years he has been leading „Eco Everest Expeditions“, which combine business and ecology: The clients are led to the summit on 8850 meters. In addition all members collect garbage from the slopes and bring it down to the valley. Dawa Steven is creative in raising money for ecology. 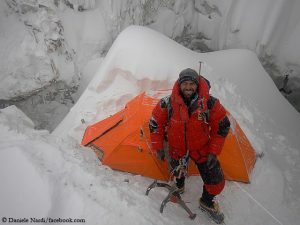 In 2007 he founded the „world’s highest bakery” at 5350 meters in the basecamp on the Nepalese south side of Everest. Chocolate cake, apple pie, doughnuts and croissants went fast. The climbers were willing to pay higher prices because it was to a good cause. 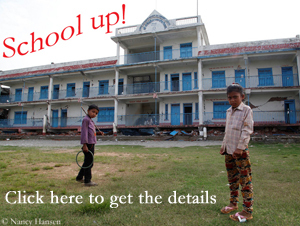 The money was used for projects to prepare local villages in Nepal for the effects of climate change. 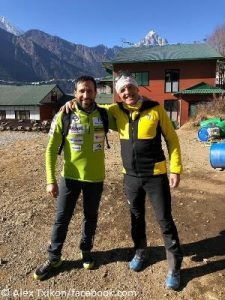 To raise awareness to the dangers of global warming Dawa Steven in 2012 walked together with Everest record climber Apa Sherpa on the „Great Himalaya Trail” 1555 km from the east to the west of Nepal. 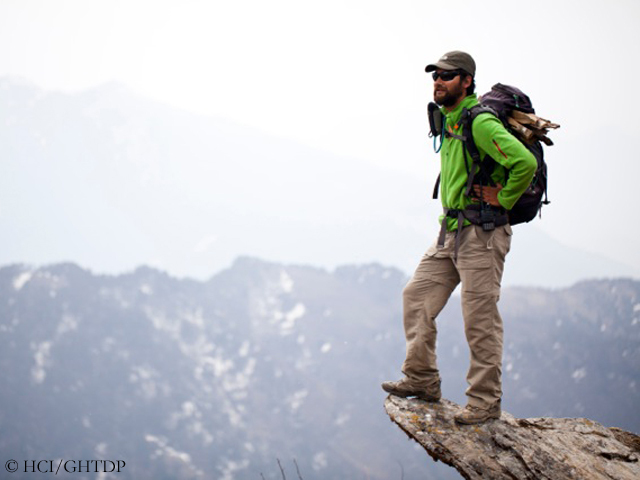 Later he was awarded with a first ever WWF award for outstanding achievements of people under the age of 30 for nature conservation around the world.